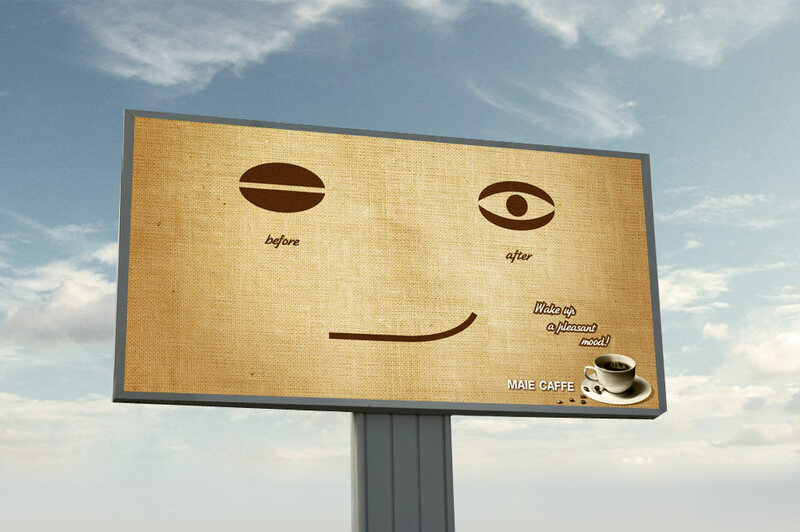 Brushcode - design and development - ������������-������������������������! 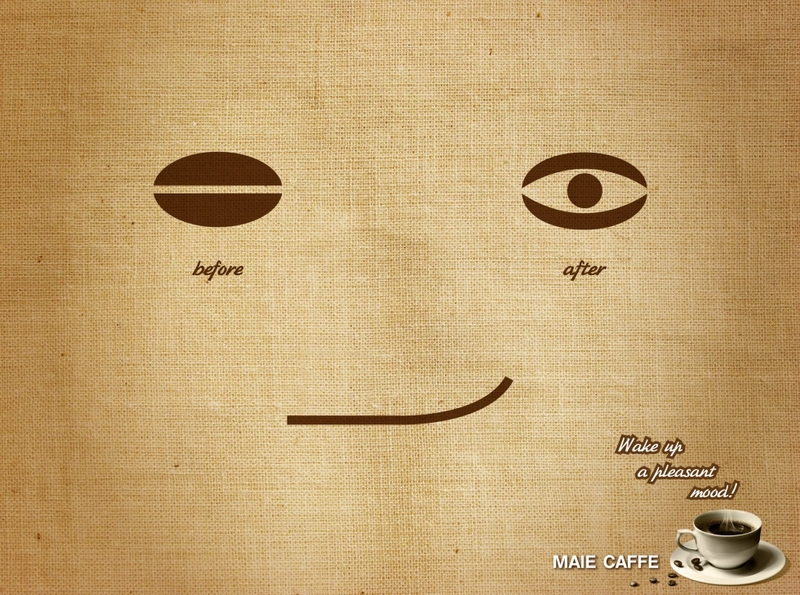 - Wake up a pleasant mood! 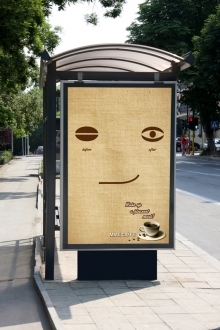 Wake up a pleasant mood! 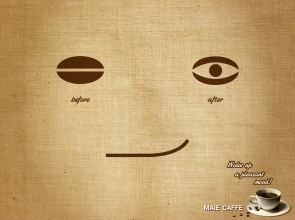 This advertising project is revealing the good mood after drinking a cup of Maie coffee.